The People’s Environmental Scrutiny Committee is all 95% about the skills you have and the skills you want. The poll below is to find out about what skills you have and what you want. It is FINE to be a “novice” (can’t do it/can only do it with lots of help) and it is also fine not to want to get any better at something! 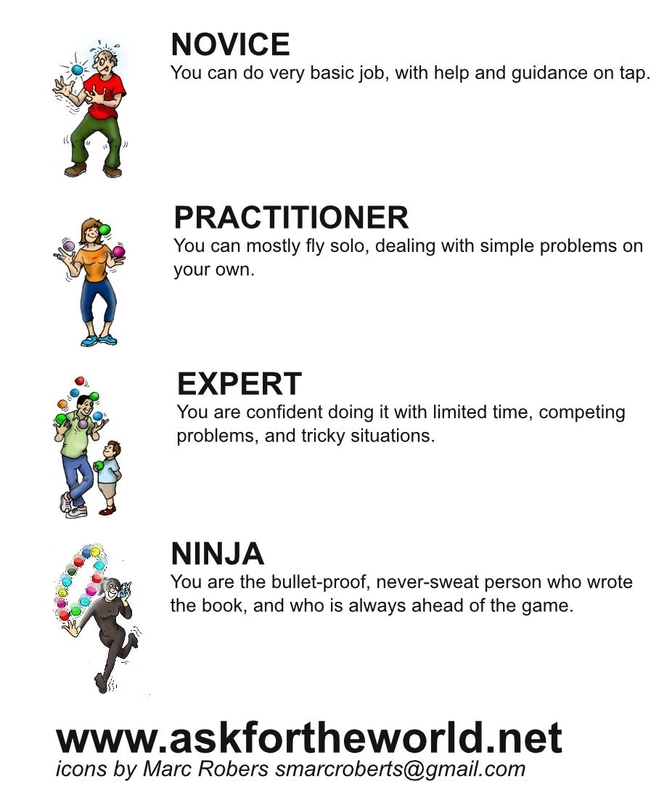 If you are an expert or ninja at something, we will contact you to find out how much time/inclination you have to share those skills via workshops/writing how-to guides. We won’t try to emotionally blackmail you! At the end of the questionnaire there is an opportunity for you to tell us if you have other skills besides the ones listed here, and if there are others you would like. The first meeting of the “People’s Environmental Scrutiny Committee” is on Tuesday 26th August, from 7pm at the Friends Meeting House. If you can’t make it, that’s fine – there’s PLENTY of meaningful stuff that needs doing – check out the post-meeting post for a list. Second meeting is on Monday 22nd September, from 7pm, at the Moss Side Community Allotment, Bowes St. The “Total Carbon Footprint” that Manchester City Council quietly dropped, will be discussed.